Getting up close with the biggest extant fish in the world is truly an experience. 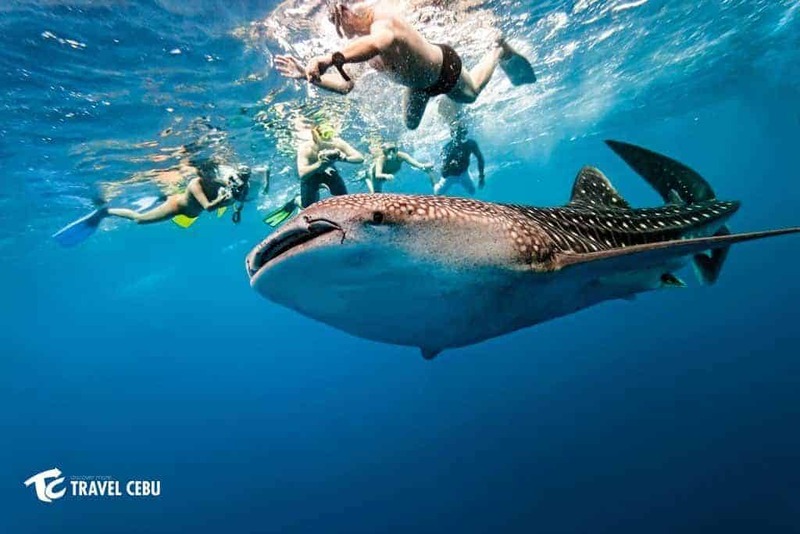 Therefore, oslob whale shark watching should be one of the bucket list of a traveler or adventurer. These whale sharks situate in Barangay Tan-awan, Oslob, Cebu. Further, this whale shark watching began in September 2011. 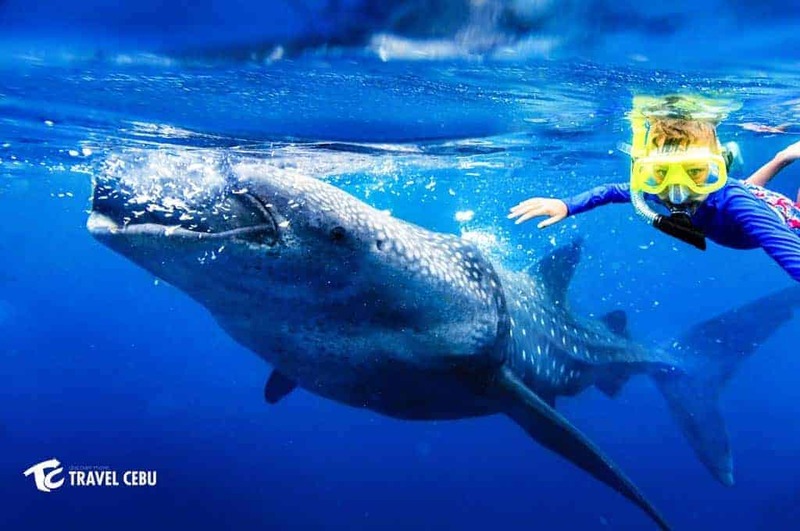 However, it had surged to popularity when the news about these whale sharks reached worldwide in November 2011. 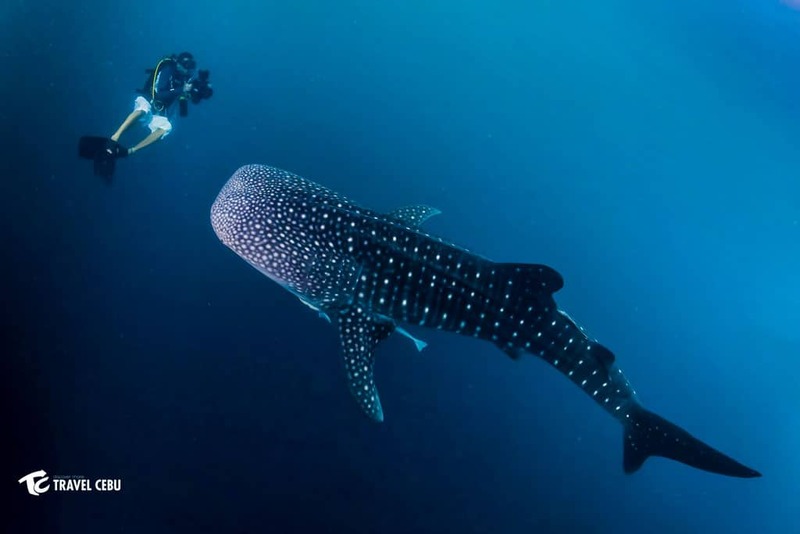 So, by December of the same year, fishermen in Oslob started feeding these gentle giants. 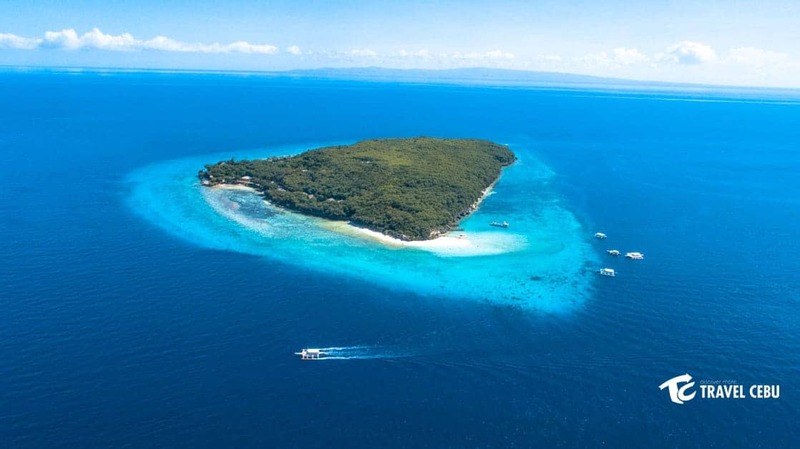 As of result of that, national and tourists would come to Oslob for this special encounter. 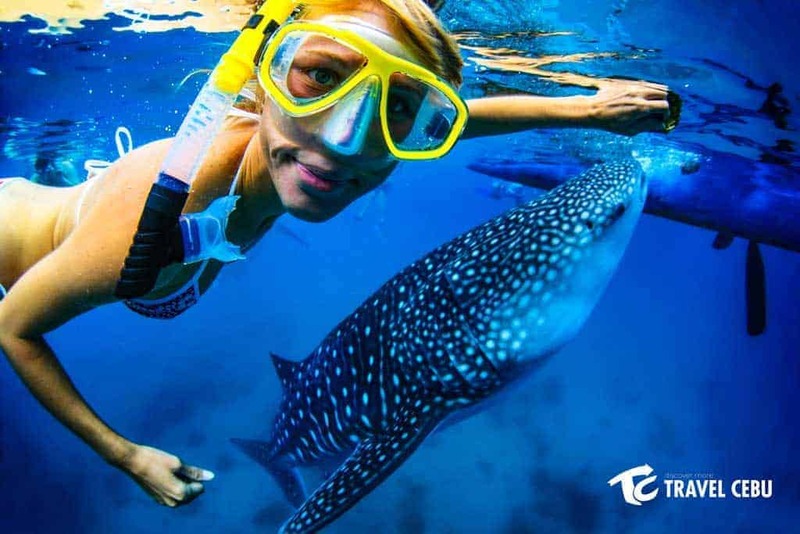 Hence, whether you feed them or snorkel and swim around them, Oslob whale shark encounter is something you should do! You will certainly be amazed. If you are looking for a fun-filled travel, is the perfect deal for you! Oslob Whale Shark Encounter with one of our guests. Up Close encounter with the Gentle Giants. Refreshing feel at Oslob Tumalog Falls. "Highly recommended! 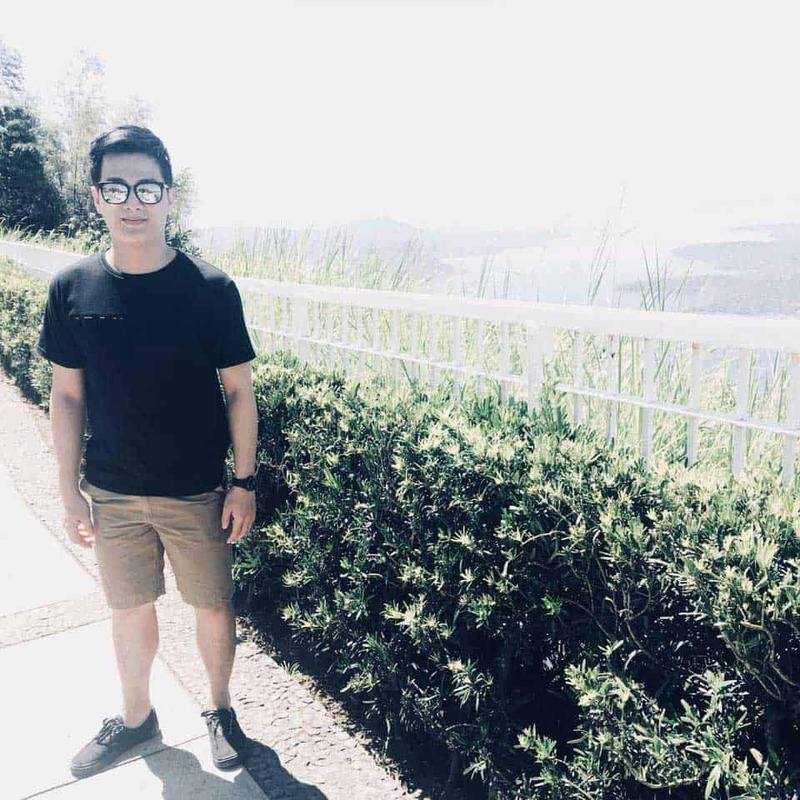 We just came from Cebu and we loved our stay there. 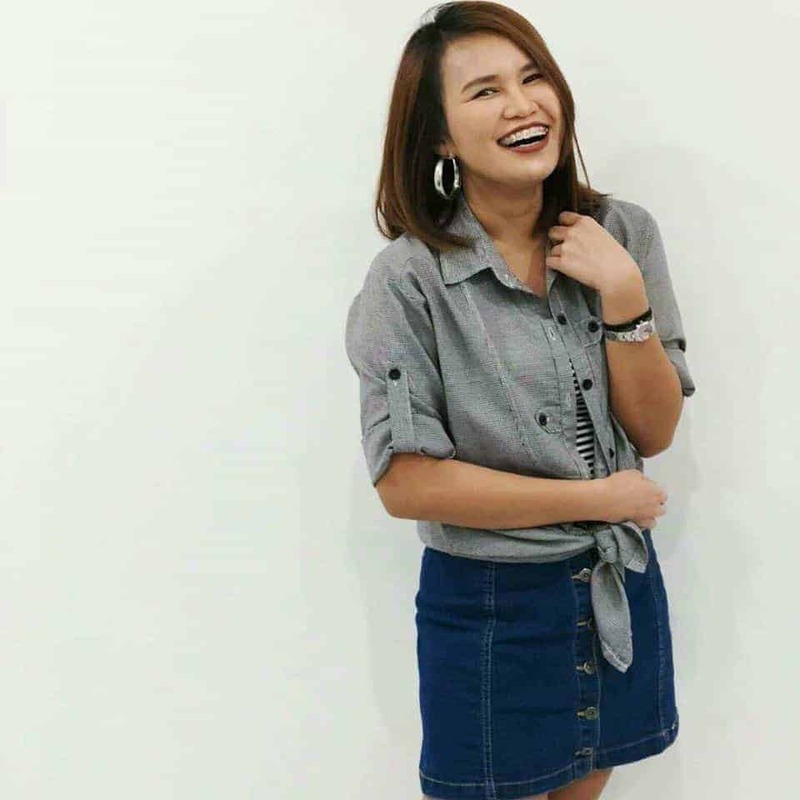 They promised a hassle free travel and true enough, we did it with convenience." 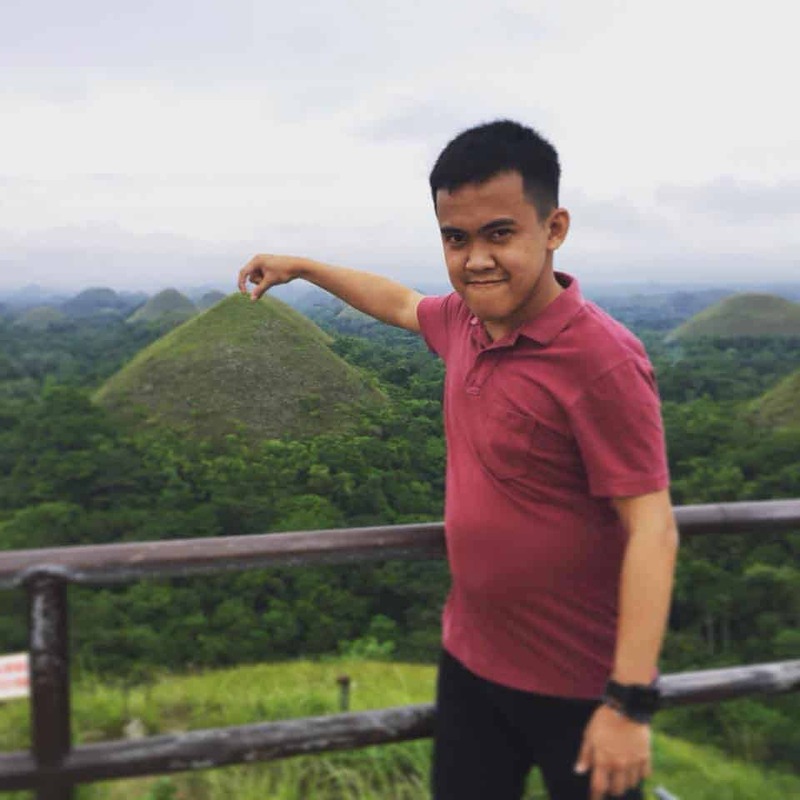 "I absolutely loved the Site, we booked our Cebu Bohol package at a very affordable price... Our travel was pretty much hassle free & we enjoyed every little bit of it. 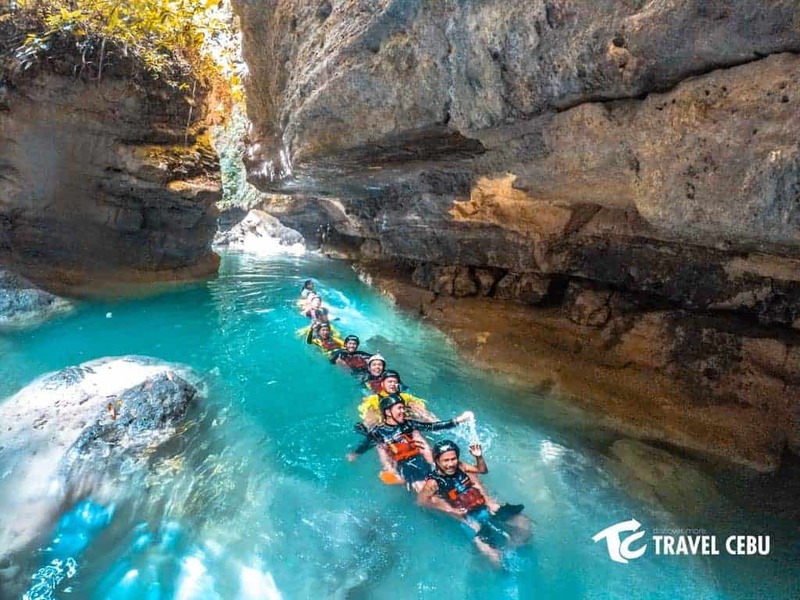 I would give Travel Cebu a 5/5, would book again next time." 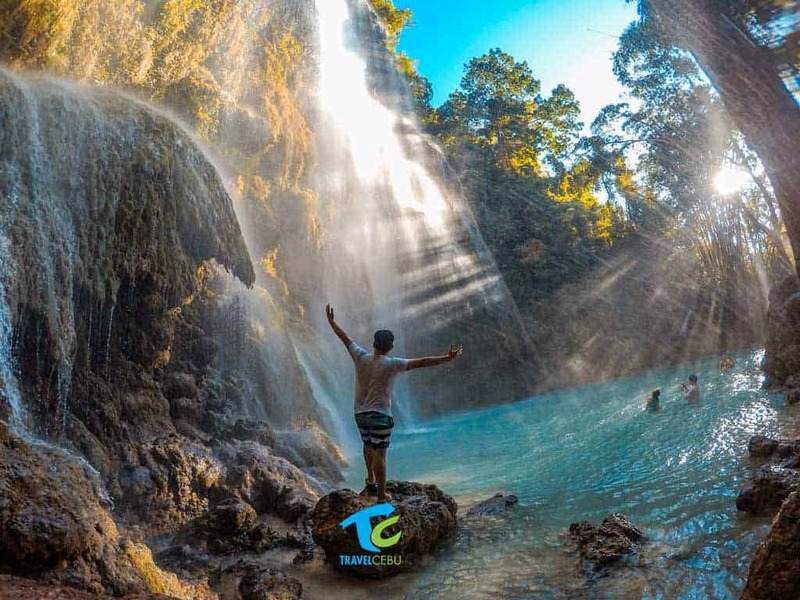 Make out the most of your day tour in Cebu with this complete one day south tour package that will satisfy your experience by encountering the Whale Sharks and enjoying the sandbar at Sumilon and be refreshed in Kawasan falls.